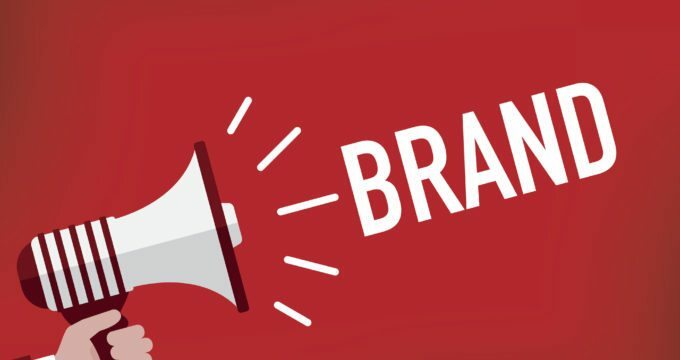 If you have read our last blog post, you should know what a brand is. You should also understand the components of a brand. If you don’t know what a brand and the components are, you’ll be exerting effort in futility. You’ll have to know what you are doing. 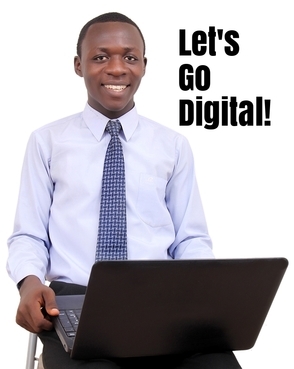 Because, if you don’t know what you are doing, you’re not going to build a strong business brand. First of all, it is not optional for you to have a strong brand. It is mandatory. You need to build a strong brand for your business, or else you will be swallowed by the noise. There is so much noise in the marketplace today and the only way to rise above the noise is to build a strong business brand. The reason you have to build a strong brand is to be the number one in the customer’s mind. When the customer is making a list of top 3, top 5, top 7 and top 10, you should be in the list. And that doesn’t happen by accident. It happens by working on building your brand. The stronger your brand, the easier it is to convince people to buy your product or service. The stronger your brand, the shorter the sales cycle and the easy money flows into your business. Soyou have to invest in building your brand. In Don Sexton’s Book, Branding 101, he also made a profound remark. Caring is one of the most important principles for building a strong business brand. People don’t care about you until they know how much you care about them. If you’re going to build a great brand for your business, you need to first and foremost care. Care about what? Your customers. You need to care about your customers. You must have a genuine care to satisfy their needs in the most unique way as possible that differentiates you from other people. You must express genuine care for the customers. And this care must be expressed by every single person in your company. If you only care about their money, you will not build a brand. But if you genuinely care about them and satisfying their needs in the most unique way, then the transaction between you and the customer will evolve into a relationship. Through caring, you establish a good relationship between you and the customer. Caring leads to strong customer relationship and customer loyalty. This is why most businesses have a customer care department. You want to express genuine care about the customer, to study and know them better and then to satisfy their needs in the most unique way as possible. It means you must invest excellence in your name. You must make sure everything you do builds this quality in the brand. Walmart says, “Always low prices.” Therefore, over the decades they have invested and built the capabilities of their company to deliver the promises of low price. Building a brand is a lifetime investment. Every word and action matters. Everything that you and your employees do is building a negative or a positive brand. You must build the qualities that the brand stands for. All behaviors and conducts must build the brand. You also have to invest in public relations, social media, blogging, SEO, advertising, and sales to build your brand. You must invest time, money and energy to build your brand over time. The brand is not going to build itself. You have to invest in it! Great brands didn’t become great in a day. They became great over time through years of continuous investment. 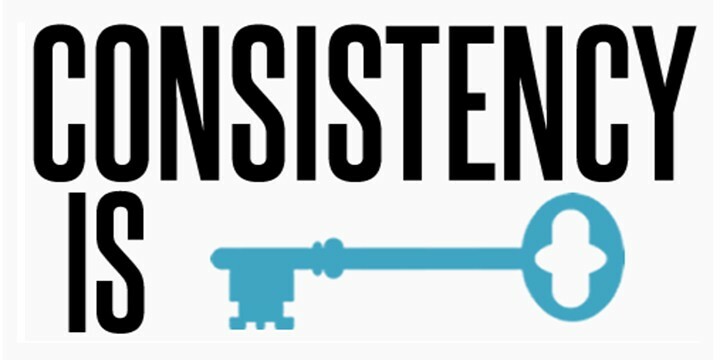 Consistency is the most important word when it comes to building and maintaining your brand. If you are not consistent in communicating and delivering your brand promise, you will fail to build a strong brand for your business. Remember, your brand is your reputation. It is your perceived value in the sight of your customers. To build a brand, you need to define your USP (unique selling proposition). Your USP forms your brand positioning and what your brand should be known for. 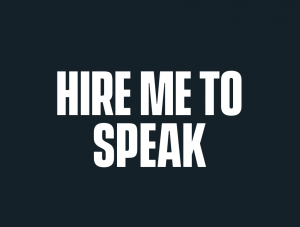 Once you have clarified your brand message, simplify into five words or less. The following are some brand messages or USP. The next step is to make sure all marketing materials say the same thing. You must make sure your brand communications are consistent with your brand promise or brand message. If your brand communication is not consistent with your brand message, you will confuse your customers. You must be consistent in all your social media, blogging, SEO, press release, TV, radio and all related brand marketing campaign. When your communication is consistent and focused, you begin to build strong associations in your target customers mind over time. This helps to boost your sales and marketing angle.